Arizona Diamondbacks Manager, Torey Lovullo, doesn't just know your name. He wants to know your story. He also has a story to tell about his connection with the great John Wooden. 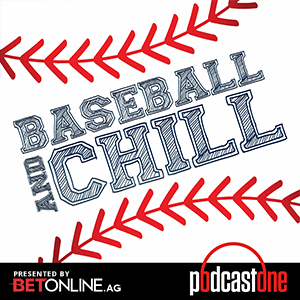 Scott and Kelly also debate September call-ups and get Torey's take on the changes in the game this mont Head over to BetOnline.AG and use promo code PODCAST1 to receive a 50% sign up bonus.